Men's and Women's designer watches, luxury watches and diamond watches by Christopher Ward. A small English watchmaker with a simple aim, to put premium quality Swiss watches within the reach of everyone. Do not miss another Christopher Ward voucher! 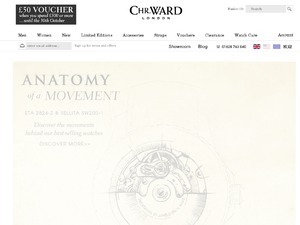 Simply leave your e-mail address and we'll always keep you informed of new vouchers for Christopher Ward. 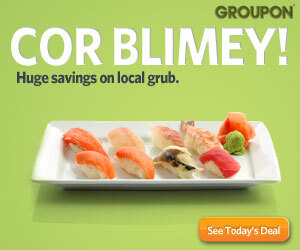 Offer condition: Ends Midday Tuesday 7th. Latest voucher code valid at a time of promo publication was entered to be working from 2013-11-18.